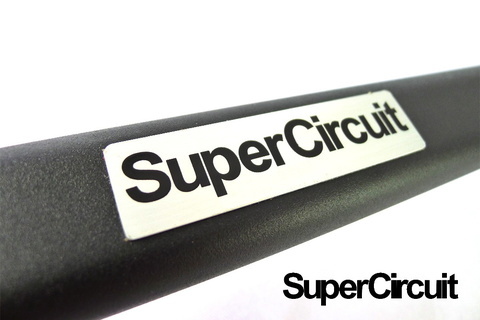 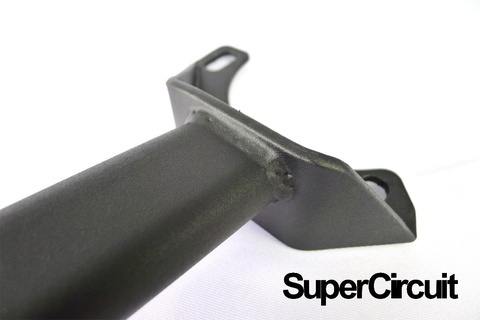 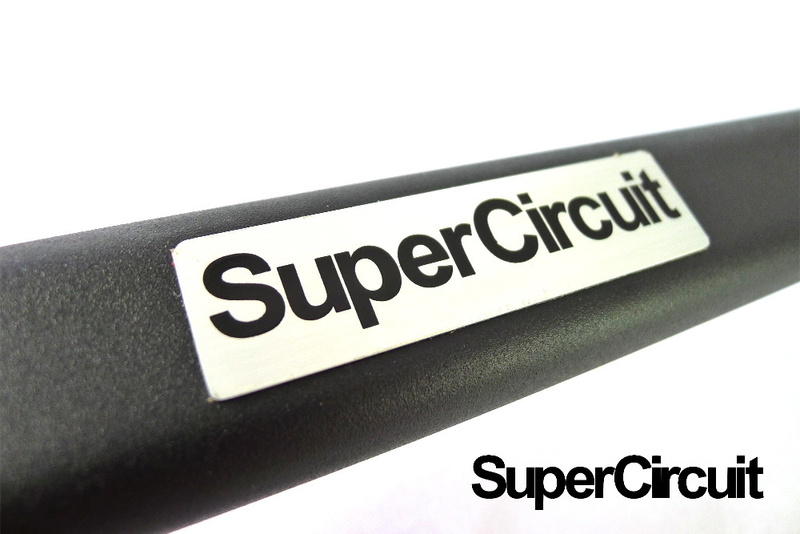 SUPERCIRCUIT PROTON GEN 2 Front Strut Bar. 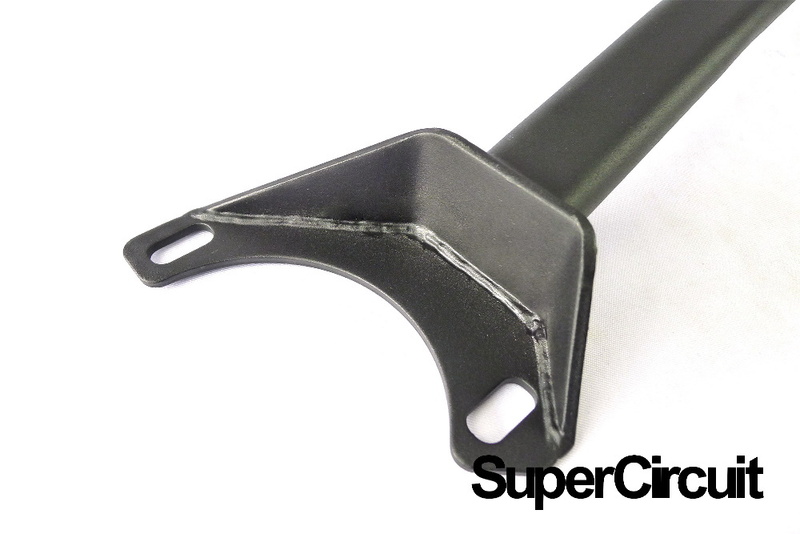 Stiffen the front over-hang chassis for better handing. 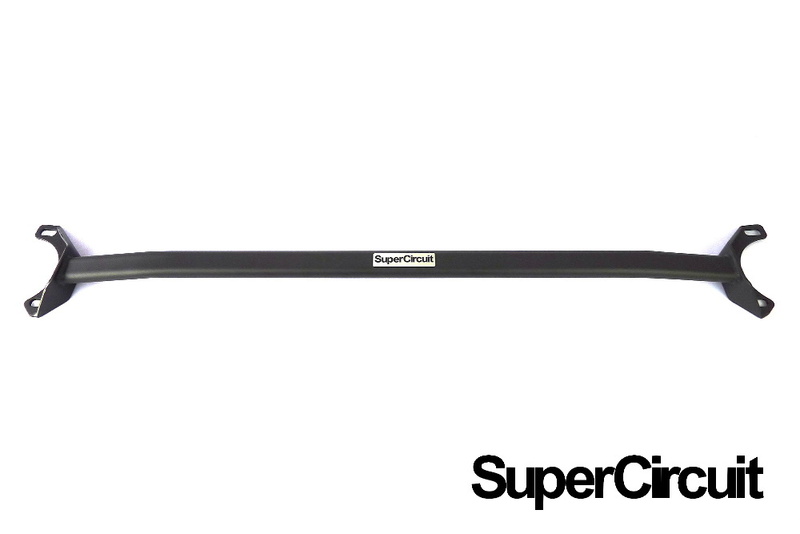 Stylish and High-tech matte black coating is scratch resistance. It matches well at the engine bays too!